A heart is a fragile thing. 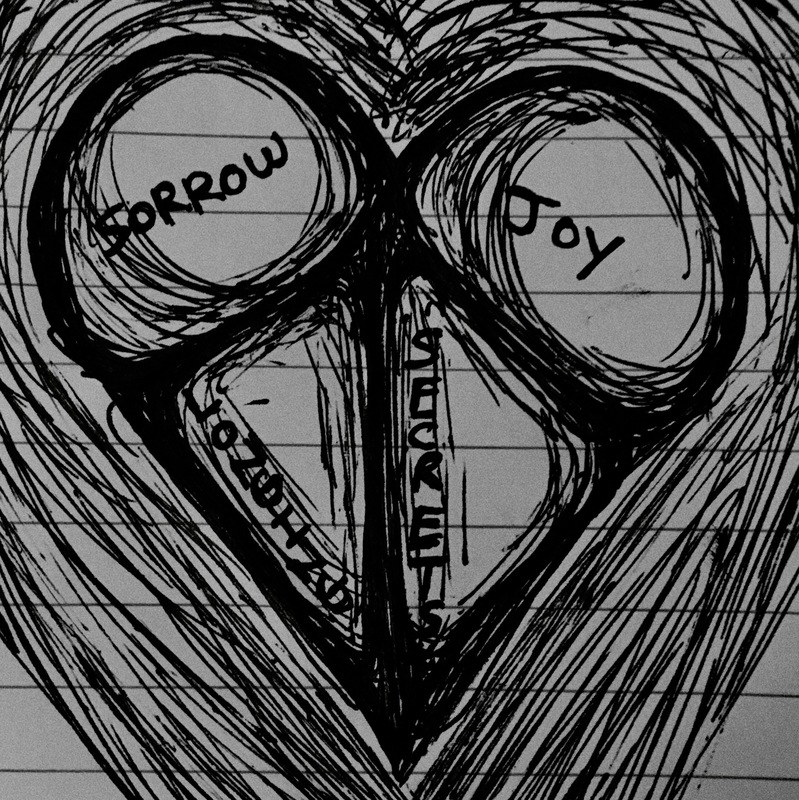 It has four chambers: one to fill with sorrow, one with love, one with longing and one, secrets. And like an old home, we store our old things in the chambers, things we cannot bear to throw away. We wander from chamber to chamber, holding these things in our hands, letting them soak into us, feeling every fear, pain, joy, cheer and grief until it overwhelms. Sometimes we stay too long in a chamber and we can’t seem to find our way out again. The fragile walls of the chamber squeeze in around us, suffocating us, paralysing us. We wallow in our sorrow too long and our skin becomes pruny, hanging from us like the droopy jowls of a basset hound. We love too deeply and the sting of unrequited feelings burns us until we become numb. We sink into longing until the ache tightens our chest becoming a corset, leaving us gasping for air. Our secrets isolate us in a tower of our own making and our own destruction. The heart is a fragile thing, and a prison. And in my life I’ve only ever known one who can release me from my prison, who can stop the walls from collapsing around me. Holy Spirit. He alone can ease suffering. He alone can reinforce the walls of the four chambers to keep them from falling in around us. The heart is a fragile thing, but it doesn’t have to be a prison. It can be a temple, a place of divine contemplation. 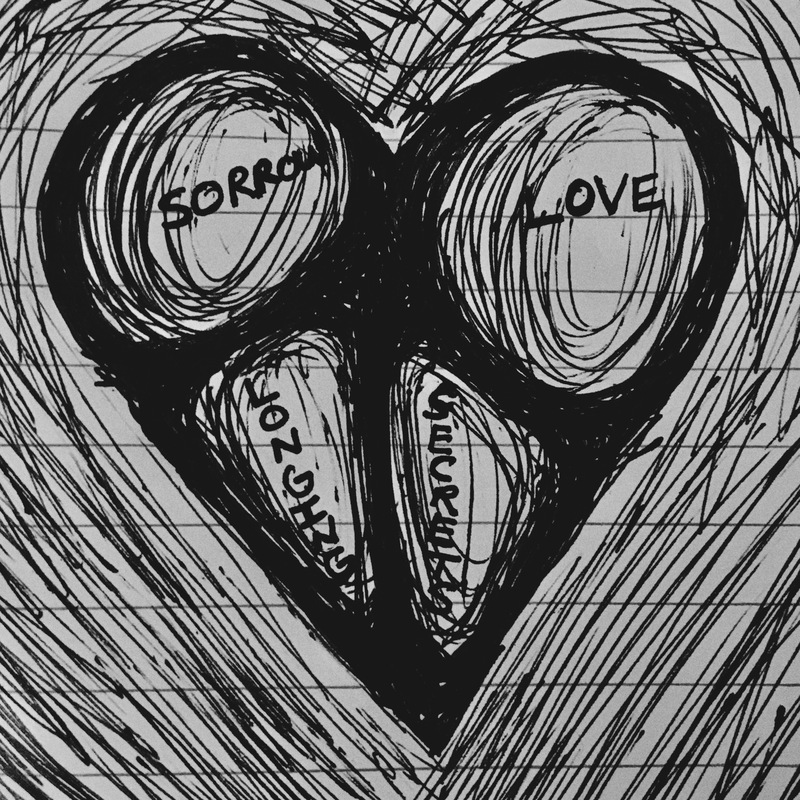 Instead of sorrow, joy. Instead of being broken by love, we are renewed by it. Instead of longing unfulfilled, we are content beyond measure. Instead of secrets to isolate, honesty to open us. These are Holy Spirit’s doings. My only job: when my heart becomes a prison I must remember who liberates me. The heart is a fragile thing, but I’ve given it to the one who restores all things.